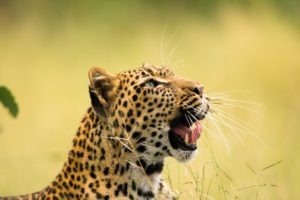 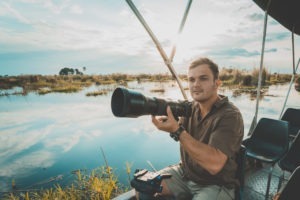 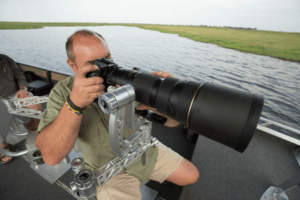 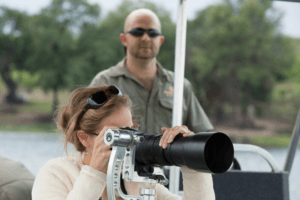 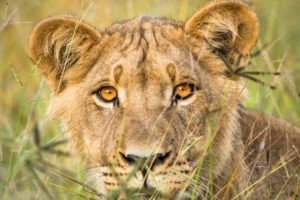 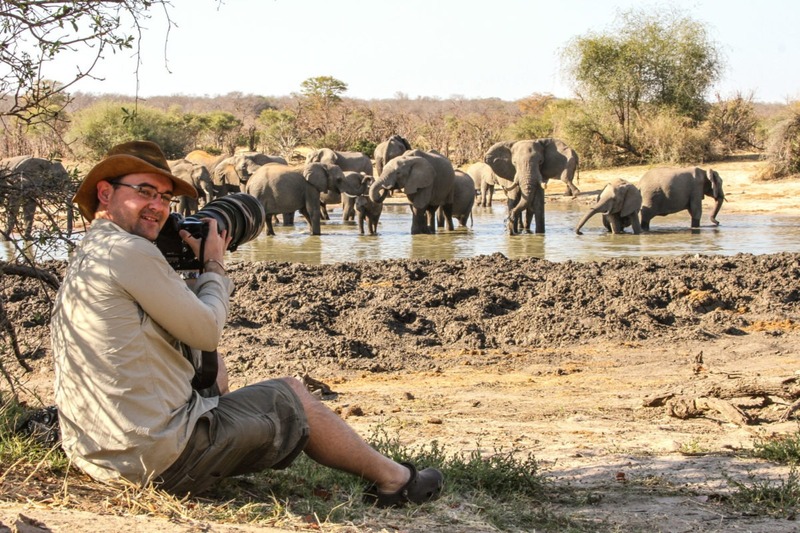 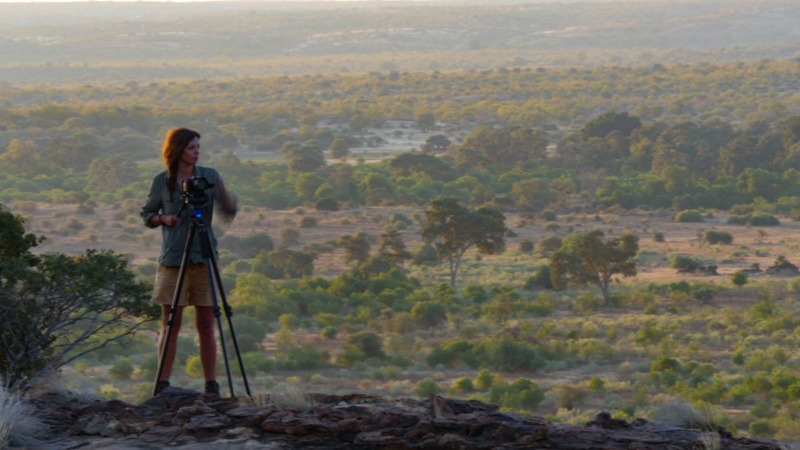 Working with leading African and Australian based photographers, safariFRANK is able to tailor tours for photographers of all levels. 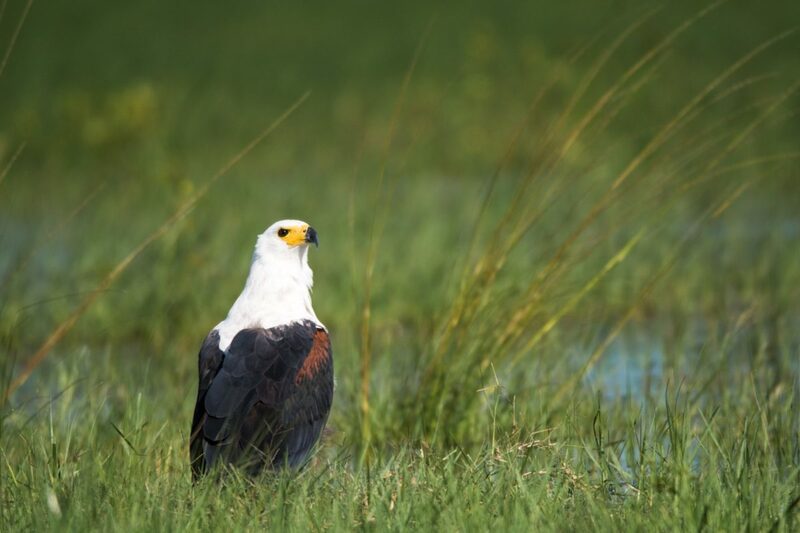 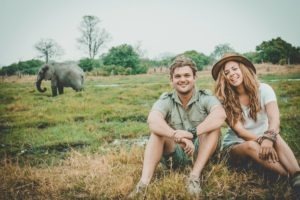 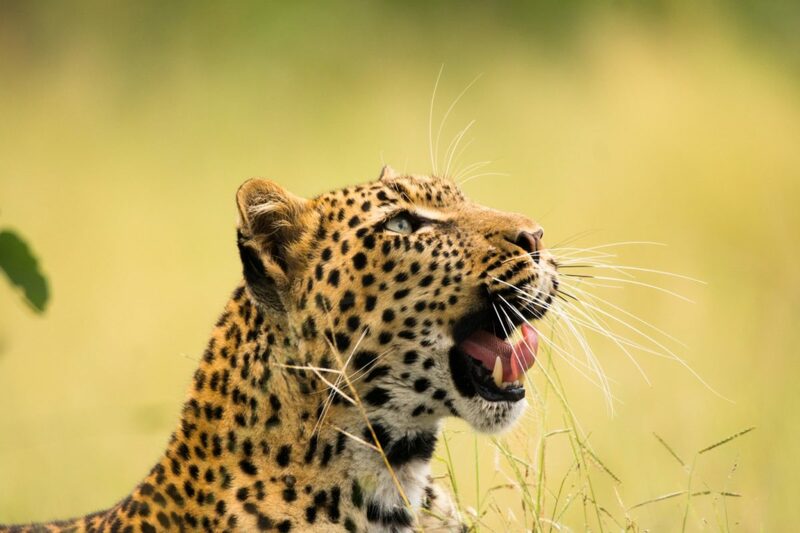 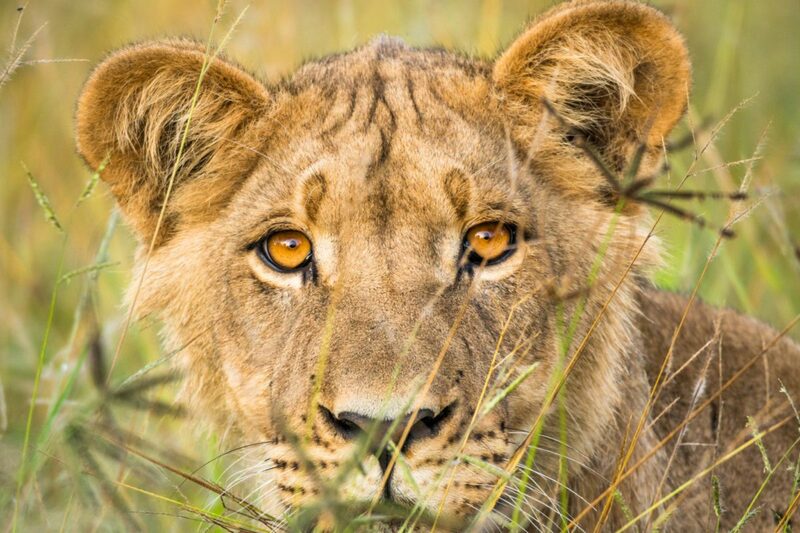 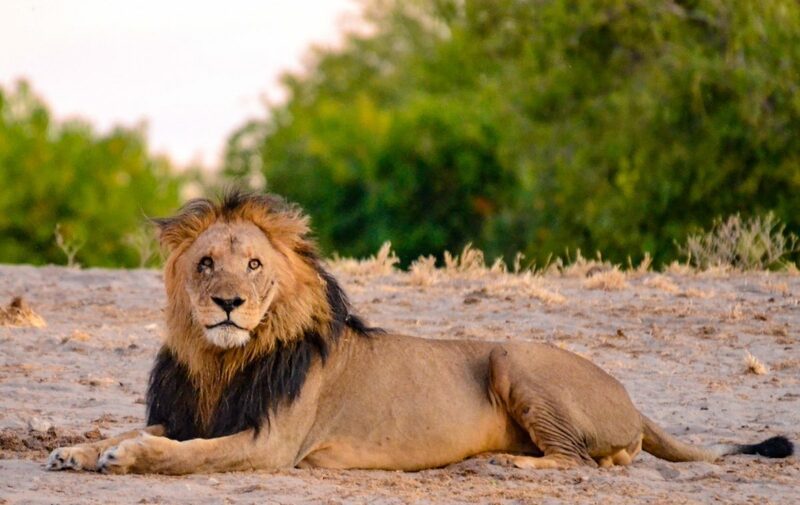 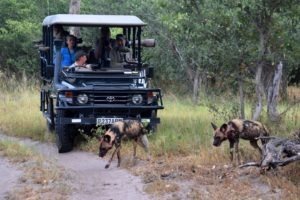 These safaris can be designed to take you to specific locations such as northern Botswana, or to view specific game such as predators. Run between 10 to 14 days, accommodation is in rustic mobile or fly camps. 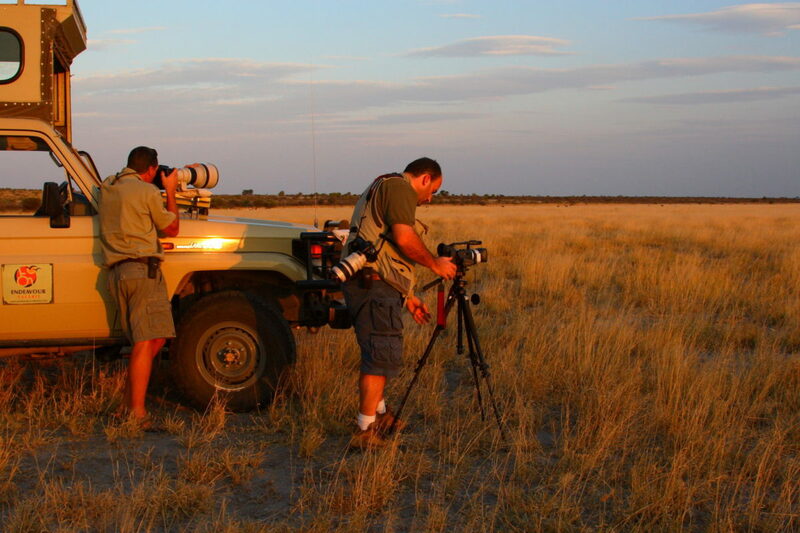 Transport is in safariFRANK’s industry leading state-of-the-art photographic game viewer, The Beast. 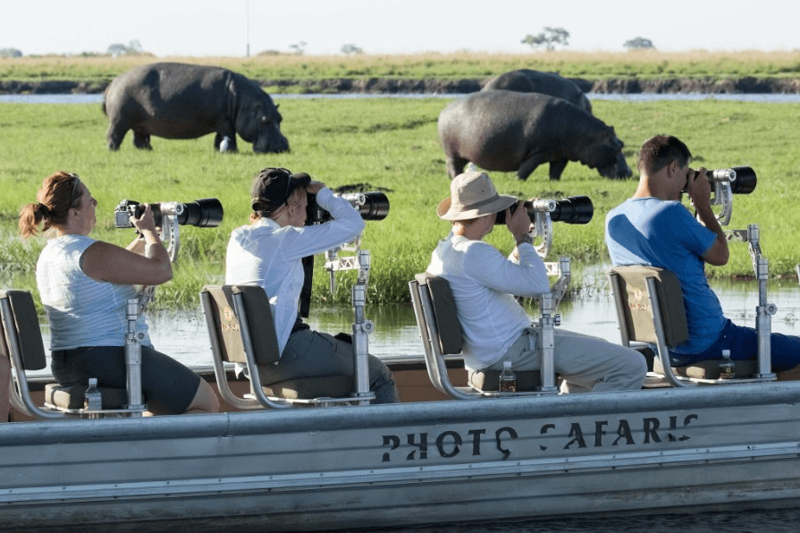 Individual travellers or small groups alike. Both amateur and professional photographers. 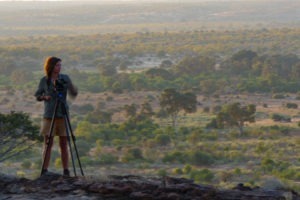 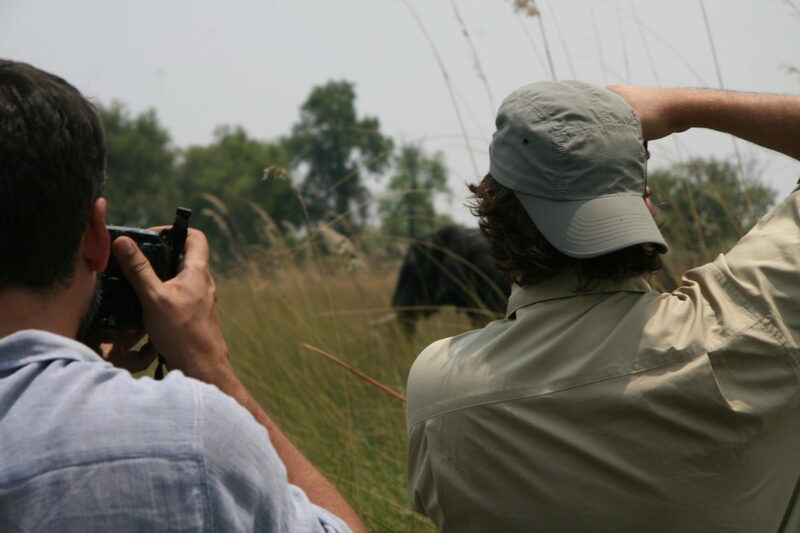 Tours are accompanied by leading local or international photographers. 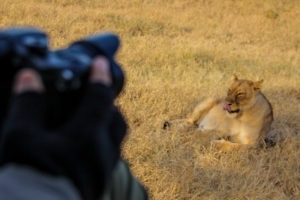 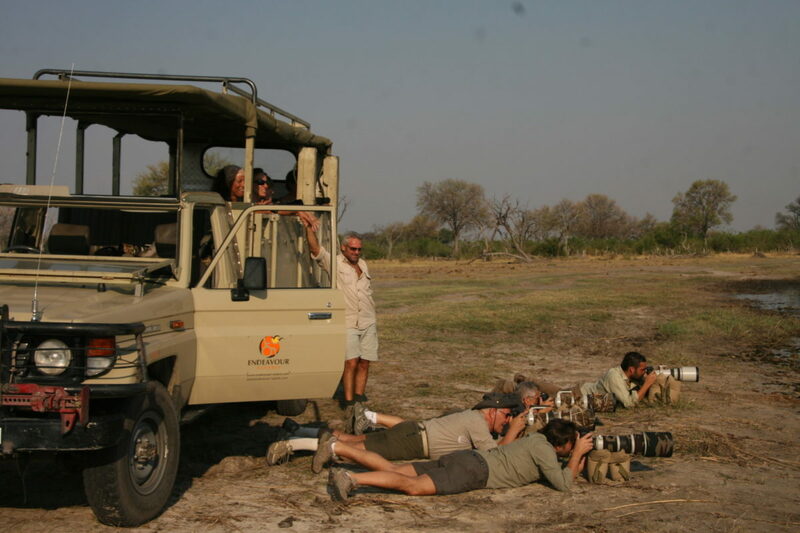 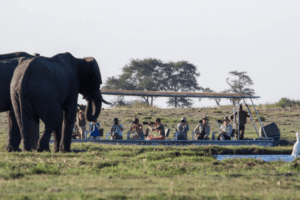 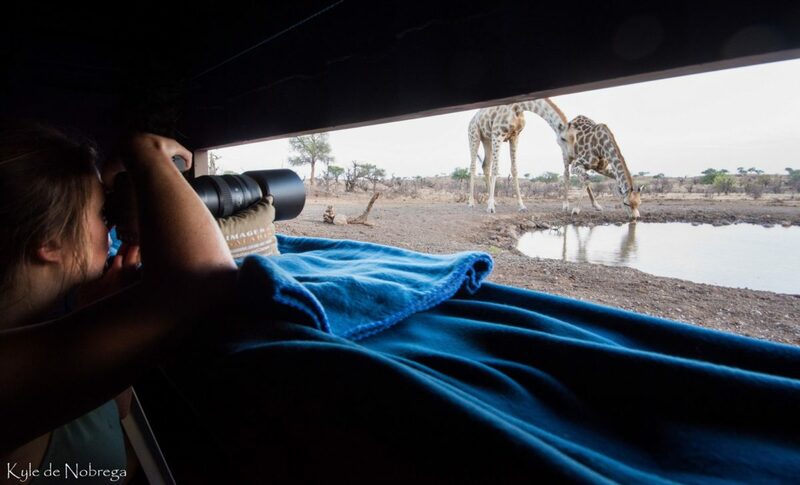 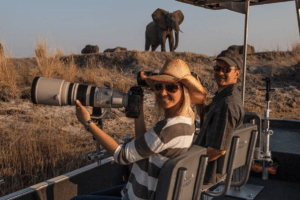 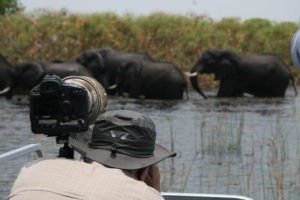 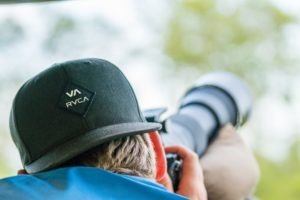 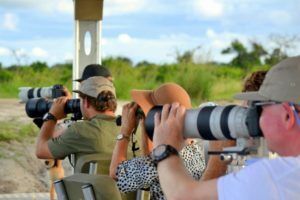 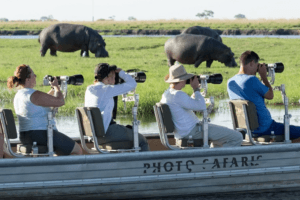 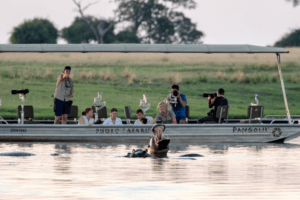 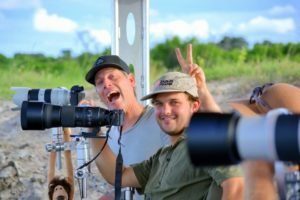 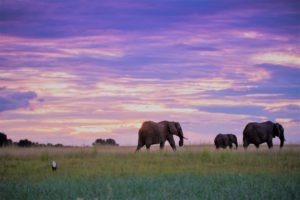 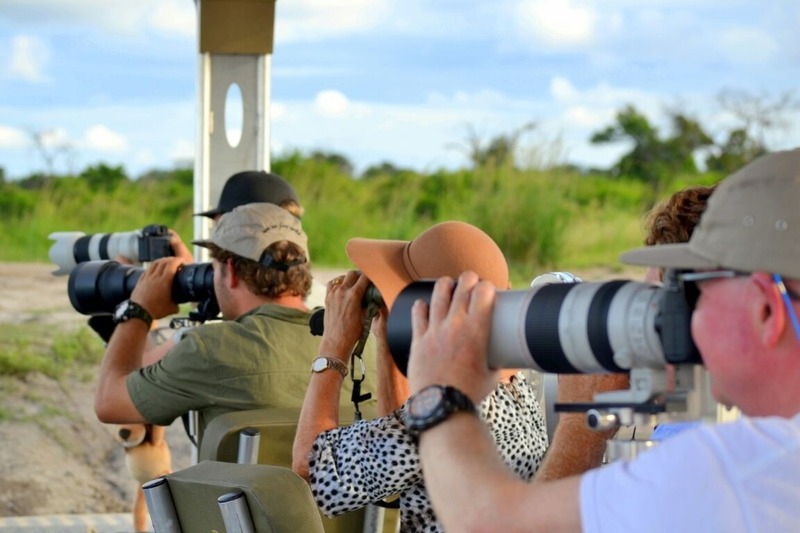 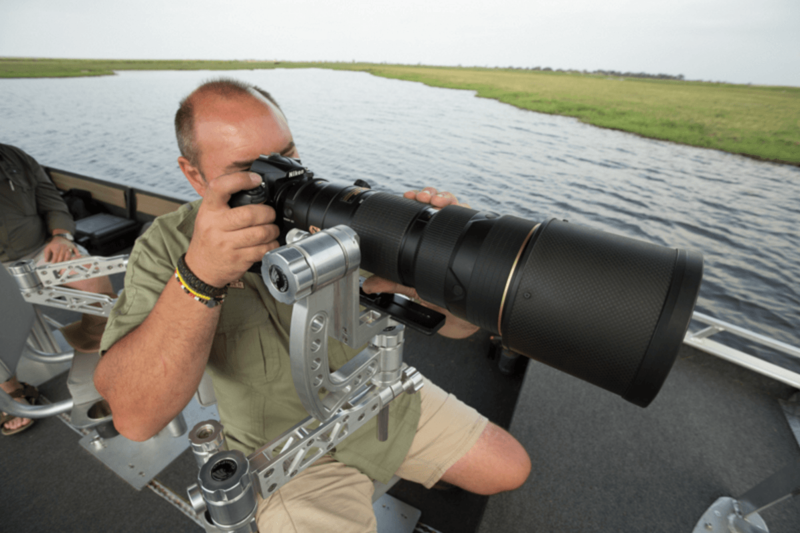 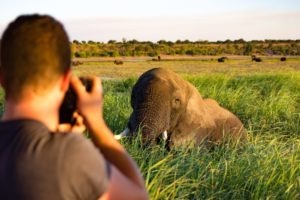 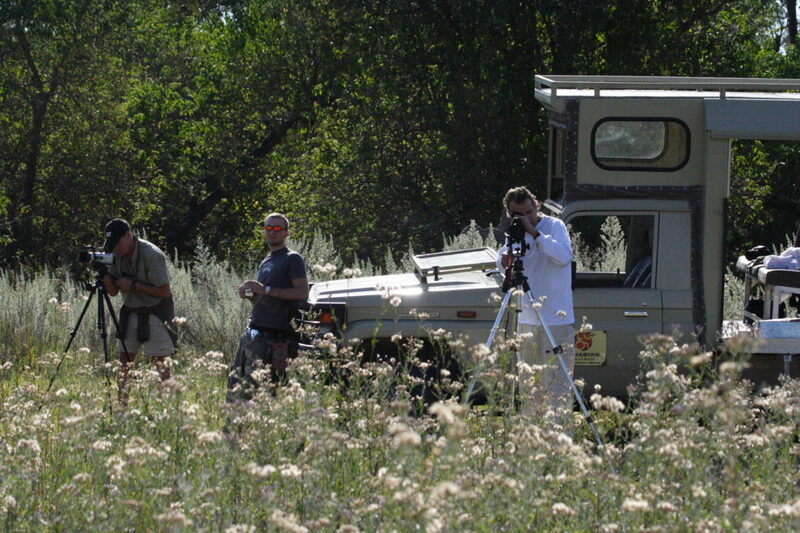 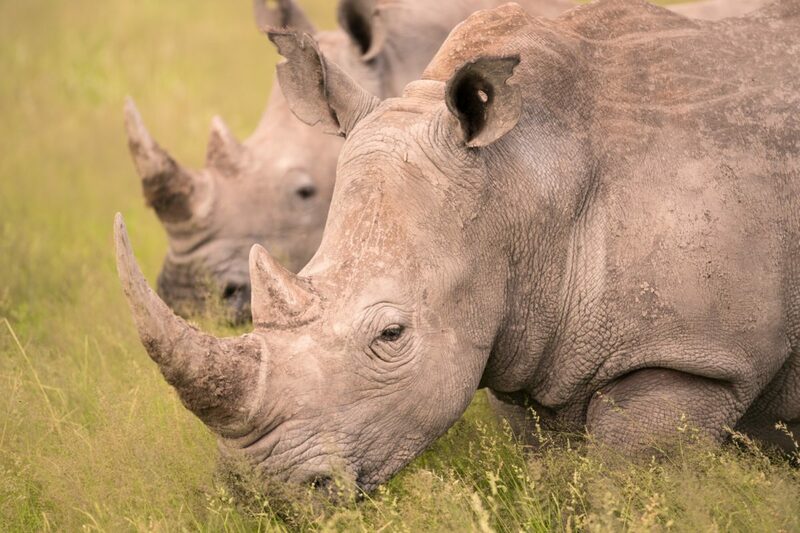 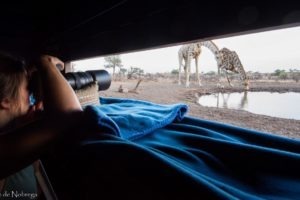 We use our unique, custom, industry leading photographic game viewing vehicle. 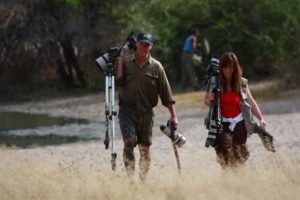 Workshop approach to learn photographic techniques and skills. 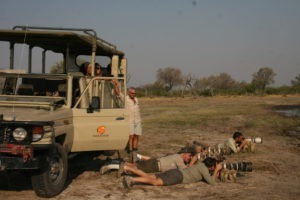 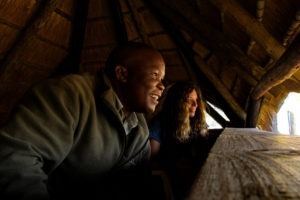 Top local nature guides leading the safaris. 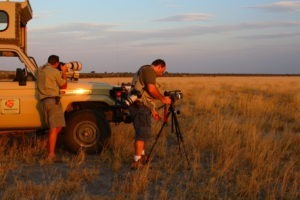 Selected prime pristine wilderness areas. 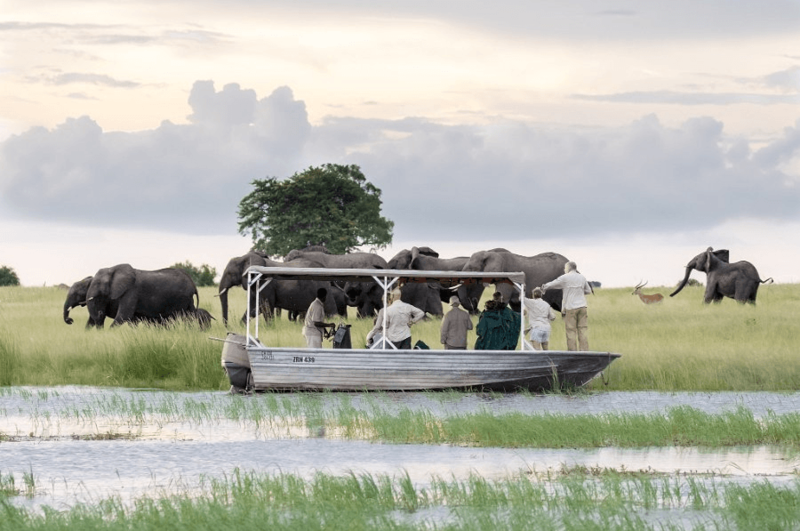 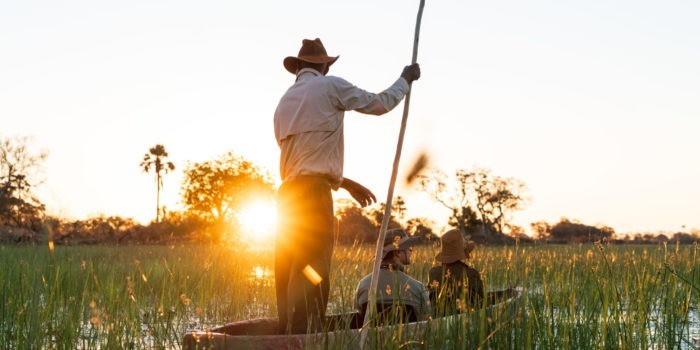 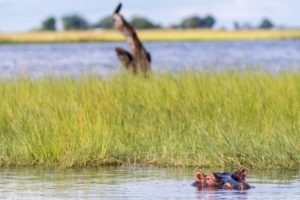 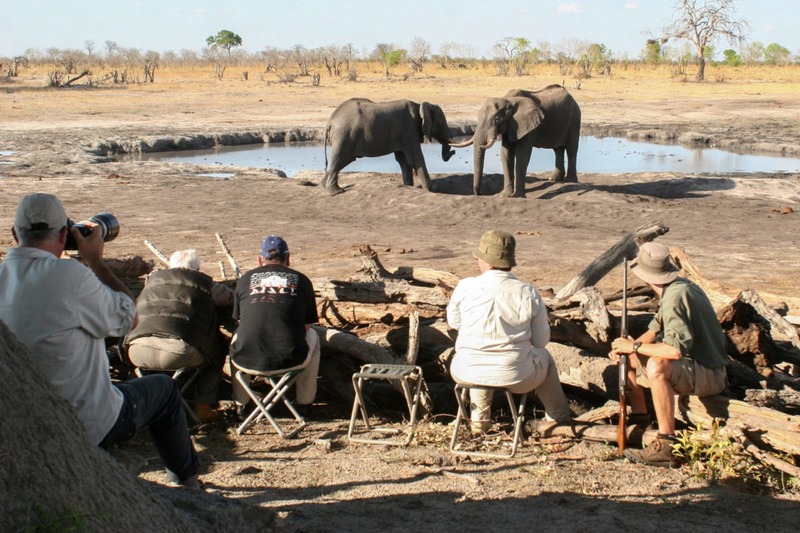 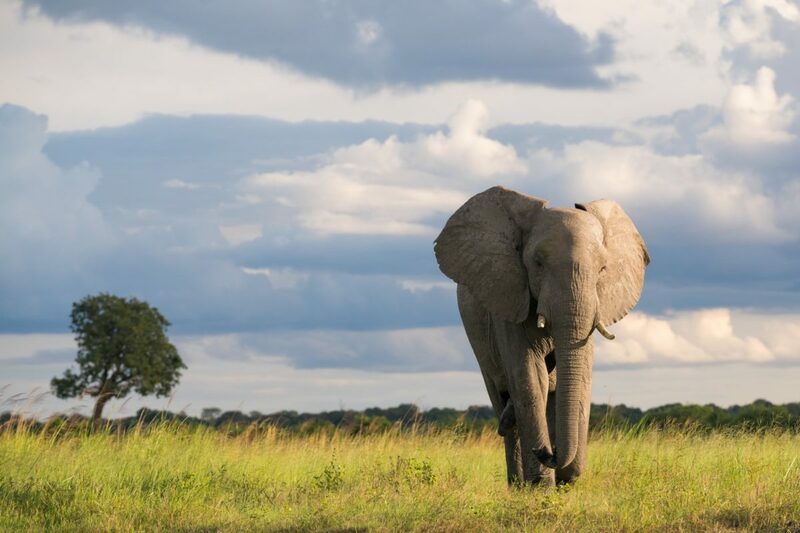 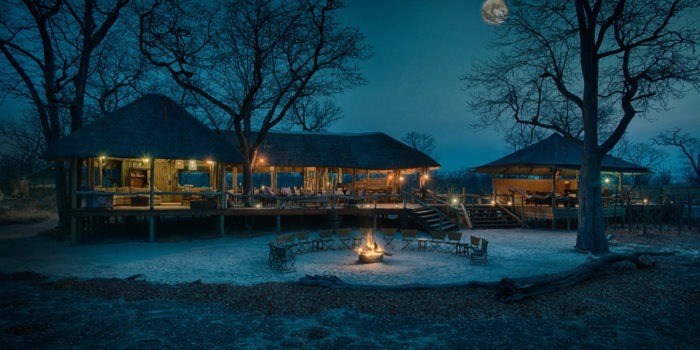 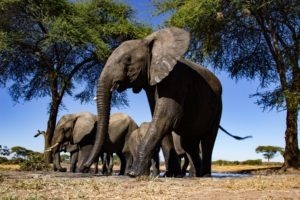 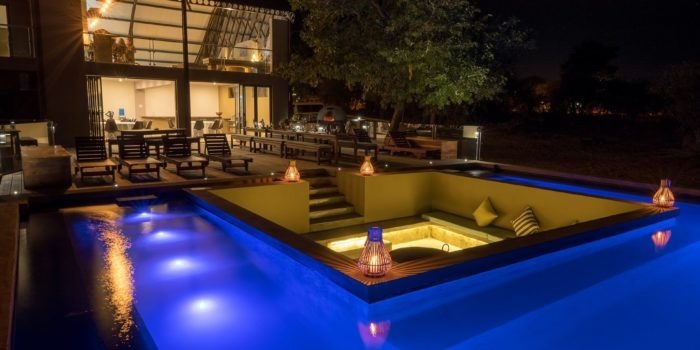 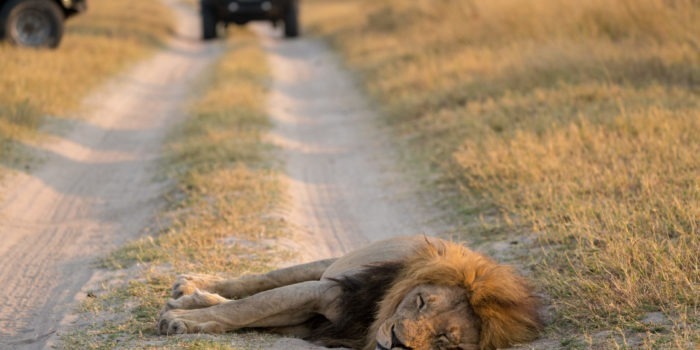 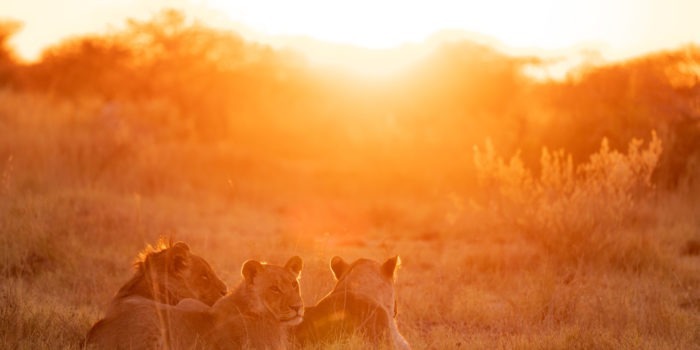 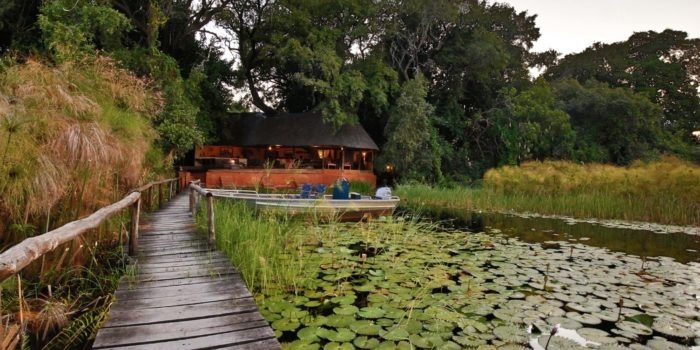 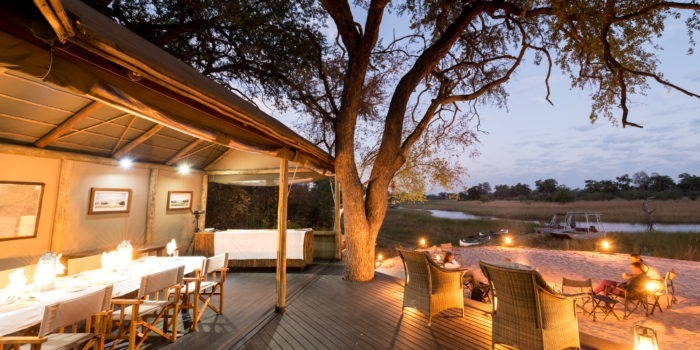 Safaris are arranged to anywhere in Botswana, as well as neighboring countries. Prices are dependent on a number of factors, but an indicative cost is around USD $900 per day, per person, fully inclusive. 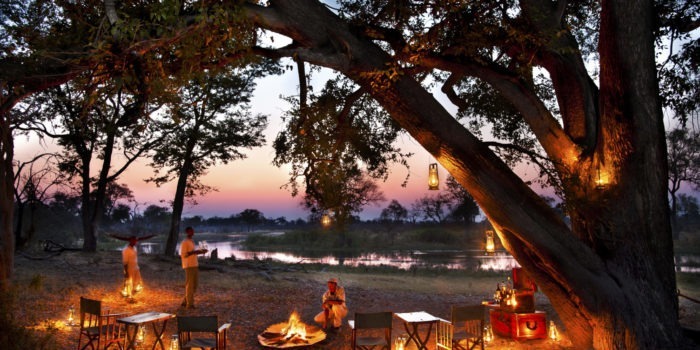 See the Specials and Promotions section for current offerings. 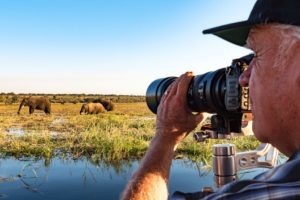 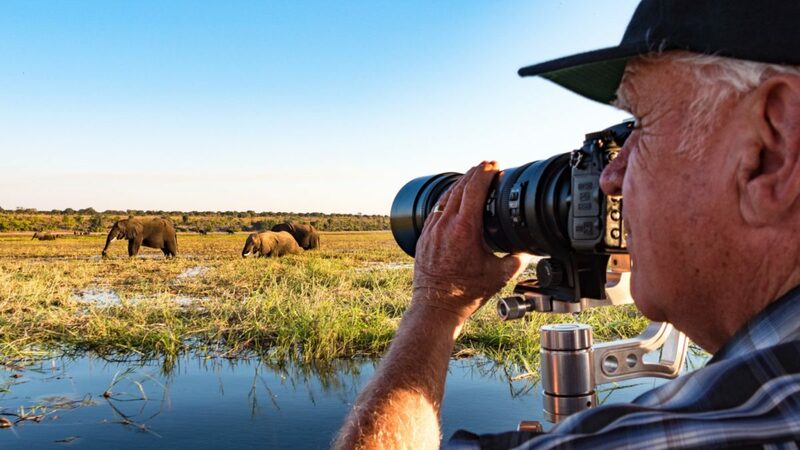 If you’re looking to extend your photographic journey, an extension to Namibia for some of the best landscape photography in the world is a fantastic option. 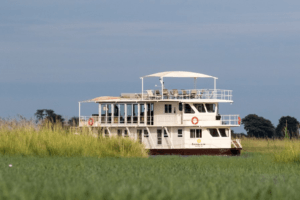 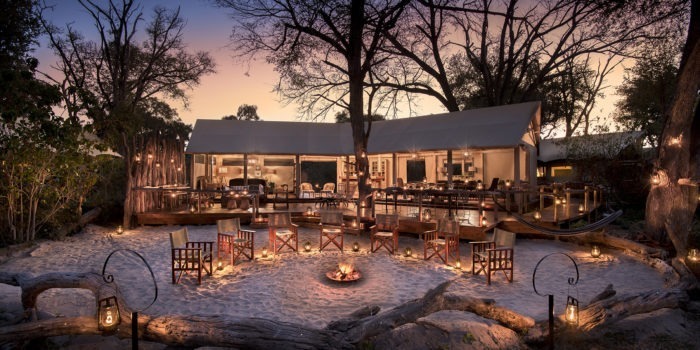 Victoria Falls offers both great adventure, and lots of opportunity for relaxation and pampering.